OA#165. 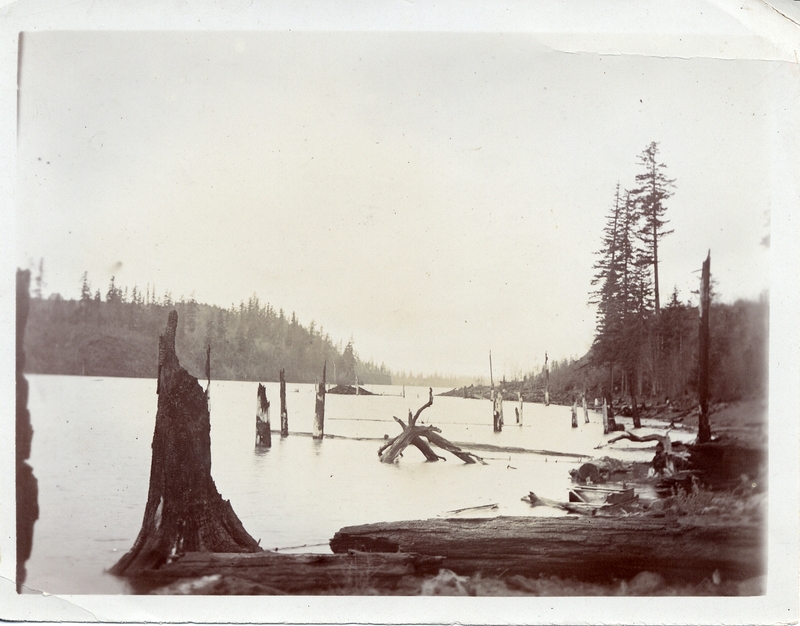 Lake Oswego, 1905, looking up the lake from Bay Rock Apt. Bickner photo. Transcription OA#165. Lake Oswego, 1905, looking up the lake from Bay Rock Apt. Bickner photo. Physical Description H 4"" x W 5""